The Jessie Edwards Studio, first opened its doors 22 years ago in November 1996. This premier Block Island gallery overlooking Historic Old Harbor specializes in contemporary fine art by the best in regional and local talent and represents over 30 artists. 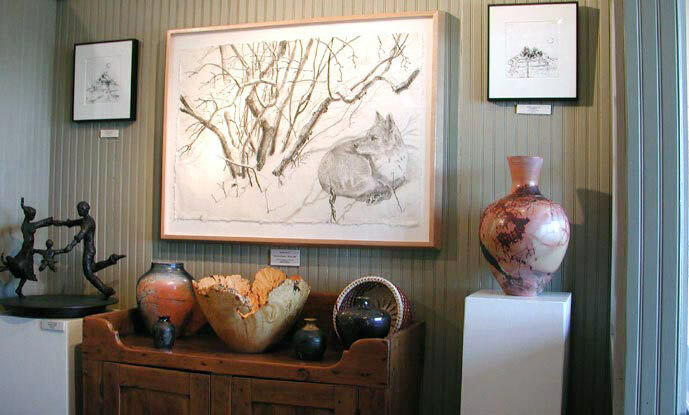 Regular openings and ongoing exhibits by established artists include paintings, drawings, ceramic works, photographs, woodcuts and fine art prints. Silkscreen, Lithographs and Giclees by local and regional artists, Fair Trade craft, and unique gift items make this a great place to browse. Open May through December, and always by appointment in the winter months. We aren’t ever far away – it’s an island! 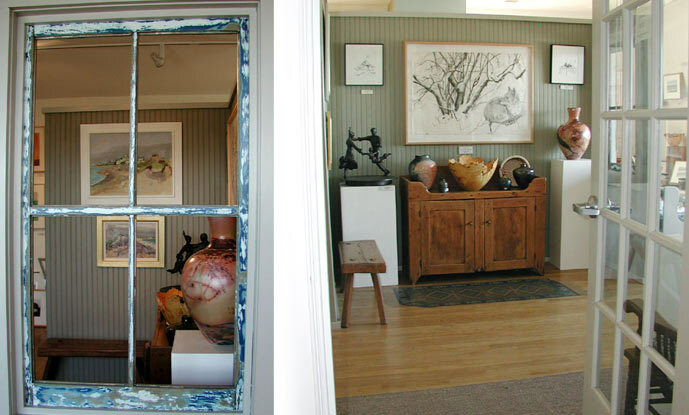 The gallery is on the second floor of the Block Island Post Office building overlooking Old Harbor. We are open from early May through December and by appointment through the winter months. For further information email info@jesssieedwardsgallery.com or call (401) 466-5314.